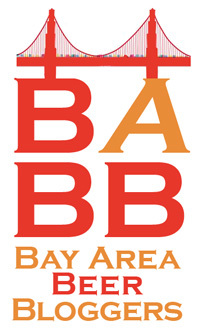 What is The Bay Area Beer Bloggers? Recently several beer bloggers from the Bay Area had an impromptu meet-up at the 2008 Boonville Beer Festival. 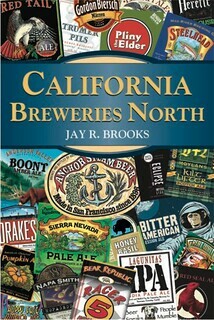 Though all of us were very different and approached our blogs from a different perspective, we all shared a love of good beer and the geography of the greater Bay Area. When I looked at how many of us were covering the same turf on the same subject with very little overlap or conflict, I was struck by how we might work together on specific projects, events or who knows what. So the first step is to come together. With that in mind, I created “Bay Area Beer Bloggers” as a very loose collection of like-minded individuals in the hope that we could develop a group that will work together on some still-unspecified projects. For now, all I see is untapped potential. Let’s see what we can do with it. 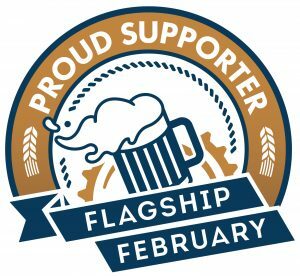 If you live in the San Francisco Bay Area and write a blog, website or podcast about beer, you’re already a member of our community. If you don’t see your blog listed below, please shoot me a note or post a comment at the bottom of this page, and I’ll add you right away. 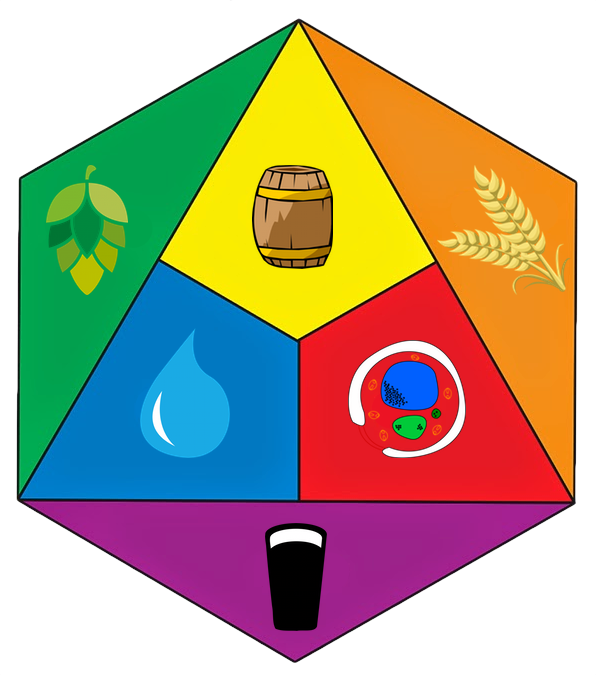 JJ, The Thirsty Hopster, has set up a Google Group for BABB. 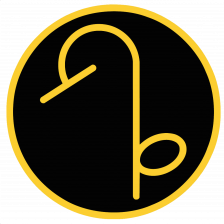 If you’re new to BABB, please join the Google Group (it’s free, you just need a Google ID, which is also free). Using Google Groups, members can communicate easily with the entire group and group members can decide how often they want to receive messages by setting the frequency to one of four choices. In this way we can let each other know what’s going on in the Bay Area, share news or otherwise share information relevant to the group. 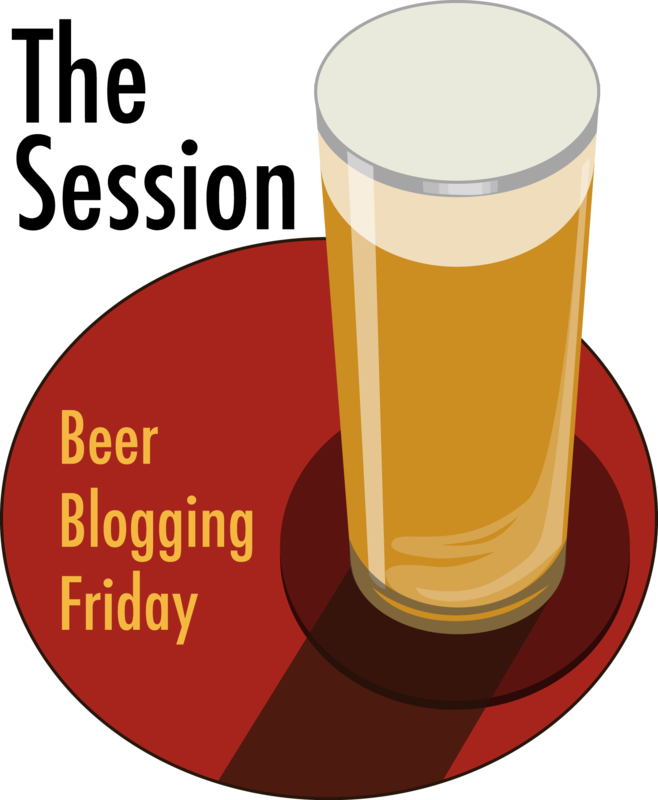 If any of you are also members of the Beer Bloggers Unite ning network, I’ve also set up a BABB group there. Just click on the “Groups” link at the far right of the main menu. That will take you to the group page. From there, I confess I don’t know what comes next. Because I’m the administrator, it doesn’t show me what you see (perhaps someone can let me know the next steps?). Thanks. I created a graphic logo to display your community affiliation on your own blog, if you want to. Nothing is mandatory or conditional. If you like, you can link the graphic to this page. I created several different sizes, but if you need a specific size not here, drop me a note and I’ll make one tailored to your needs. Also, please do NOT hotlink to these images. Please download them and put them on your own server. Thanks.